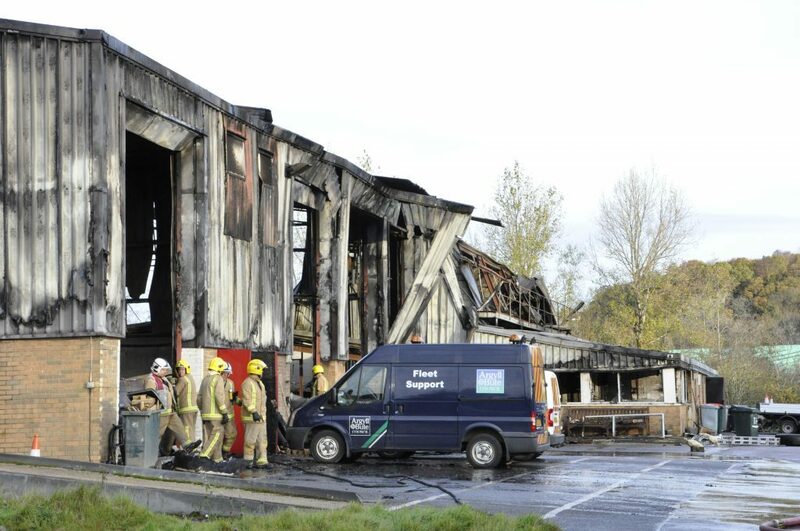 Three years on from a fire that destroyed Argyll and Bute Council’s Oban yard, a new £1.4 million depot is scheduled to be developed at Jackson’s Quarry. The council awarded Luddon Construction Ltd the contract and work is expected to be completed in November, which will mark three years since the fire ripped through the Mill Park depot. The aim of the Jackson Quarry development is to see all of Oban’s operating services located at a single site. 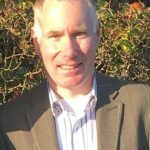 While the council agreed that a like-for-like replacement at Mill Park would have been the simplest and quickest option, it said the site was not realistic in light of the overall proposals. 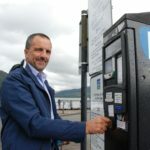 According to council papers: ‘A more ambitious review of depot assets in Oban was undertaken, with a view to co-locating all services on a single site. Plans show that a workshop will be built to house all the council’s vehicles such as bin lorries, roads equipment and gritters. The site will also have a two-storey office and meeting room, as well as a new parking area for the vehicles and an expansion of the overall site. The council’s insurers will pay 100 per cent of the contract value plus internal fees to the value of six per cent, giving an insurance ceiling figure of £1,419,486. Luddon Construction Ltd also added a community benefit clause in its contract, which will include employment for one local unemployed person, as well as four weeks’ work experience for two school pupils, and a site visit for a class from the local school once the contract is complete. In the short term, the council will continue to use the Mill Park site to deliver services, as well as use a section of it as a storage area for the contractors while construction work is carried out.